Every gift is vital to the Newington Foundation, no matter how big or small. Making a Gift to Newington is the legacy that provides the opportunity of a Newington education to all. Support from current generations will provide the means to maintain and expand these facilities. Newington has been blessed to be supported by six generations of Old Boys, parents and friends who have endowed the College with gifts that have had a transformative effect over the years. Our Buildings and Bursaries can only be sustained through the generosity of our supporters. It is only through the generosity of past generations that our boys are able to learn in spaces that inspire them to Discover what’s possible. 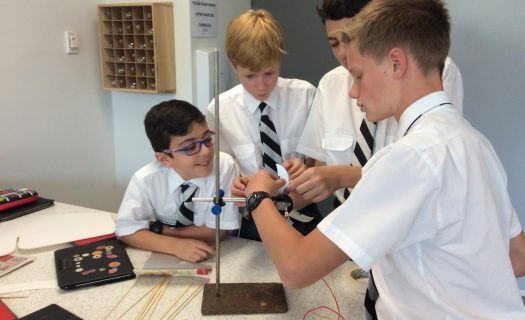 It will only be through the generosity of our current parents and Old Boys and those that follow, that we will be able to award Bursaries through the College Endowment Fund. These provide the opportunity of a Newington education to young boys from families with socio-economic need. For over 150 years, Newington has been blessed to receive a number of transformational gifts from Old Boys and Benefactors, which have enriched and advanced the College. 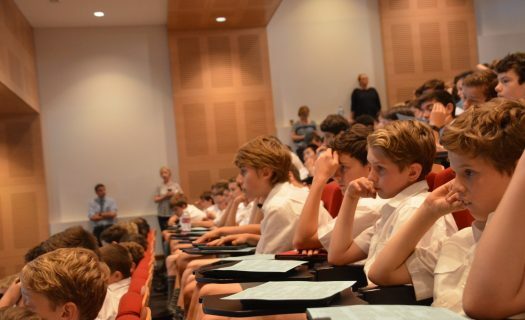 Our Annual Giving program is an appeal to all members of the Newington Community for support through a tax deductible donation that will make a difference to the lives of current students. Our Regular Giving program commenced in late 2015 and provides our community with the opportunity to support the College through small donations made on a regular basis, usually monthly. Monthly gift of a set amount by direct debit or credit card.